Since 1998, Roam Marine has been providing design, construction and consulting solutions for maritime projects all around Australia. 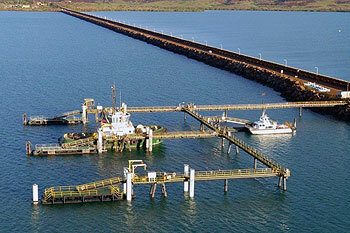 Our highly experienced personnel have worked on projects as diverse as supply bases, boat ramps, jetties, sub-sea risers and slipways. Prior to 2010, Roam Marine operated as part of ROAM Engineering. 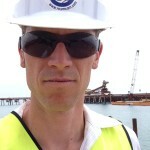 Mark has 30 years experience as a civil engineer, specialising in management of a structural design team for major projects, design of jetties, piling, offshore structures, pipelines, as well as steel and concrete structures for oil and gas plants, and engineering for loadouts, heavy lifts and temporary works. 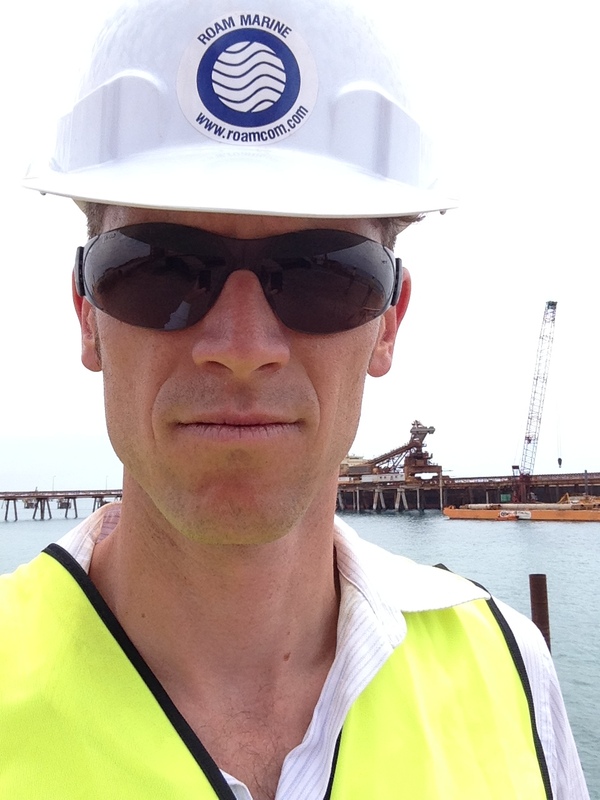 He possesses a Bachelor of Civil Engineering with first class honours from the University of Western Australia, and has worked on major infrastructure projects across Australia and Asia for clients including Clough, John Holland, Austral and Mermaid Marine.